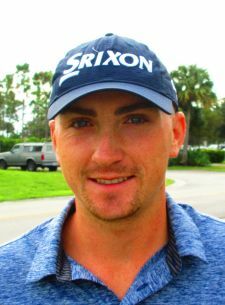 PARKLAND, Fla. – Evan Russell of Essex, VT, eagled the par-5 13th hole at Parkland Country Club on Monday enroute to a five under par 67 and his fourth victory on the Minor League Golf Tour. He played a bogey-free round with birdies at the ninth, 14th and 16th holes. Russell collected $950 from the $5,160 purse and an additional $120 from the skins game for a total of $1,070. His most recent MLGT victory was on Jan. 16 at the nearby CC of Coral Springs. Tied for second at 68 among 39 starters were Sunny Kim of Queens, NY, and Chad Bricker of Waynesboro, PA, each with five birdies and a bogey. 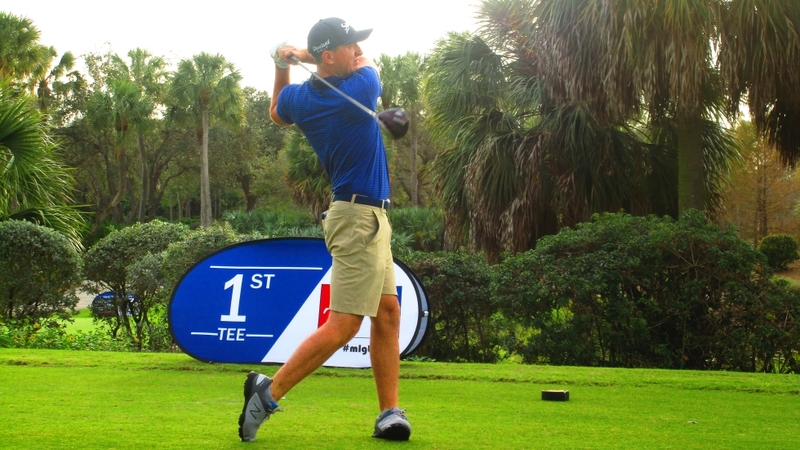 Today's event was the first of three one-day tournaments this week, including Abacoa Golf Club Tuesday and Martin Downs CC Friday which will make up 2019 Monday Qualifier Contest #1 presented by Abacoa Golf Club. 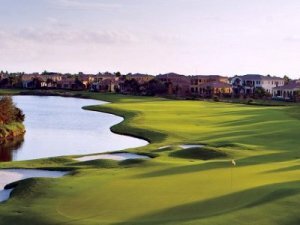 The player with the lowest cumulative 3-day score from all three one day events this week will win a $1,000 bonus to go play in a Monday Qualifier on the PGA Tour or Web.com Tour.